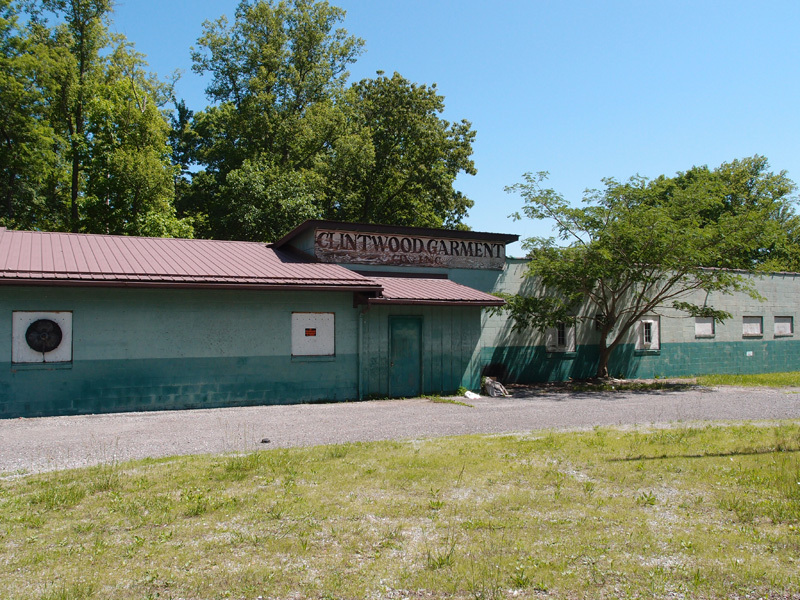 Clintwood Garments on Factory Drive in Clintwood VA. I found a couple of references to women who had worked here for 30 years or so. One lady was noted to have worked here in the 1970s and retired with brown lung. This company made undergarments, generally. I don’t know when it closed.